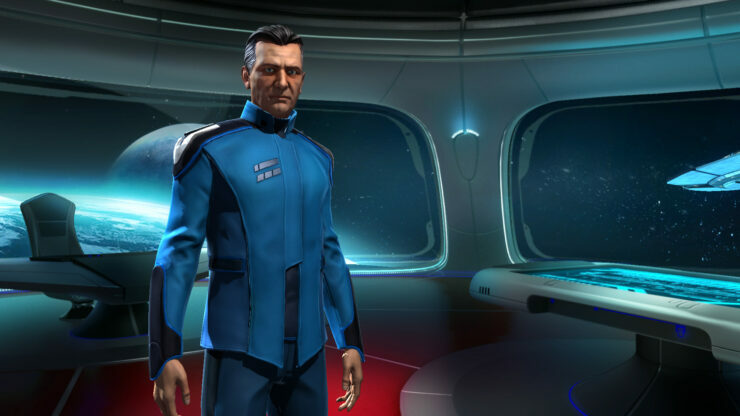 The iconic series is coming back, and Master of Orion is shaping up to be much better than ever before. 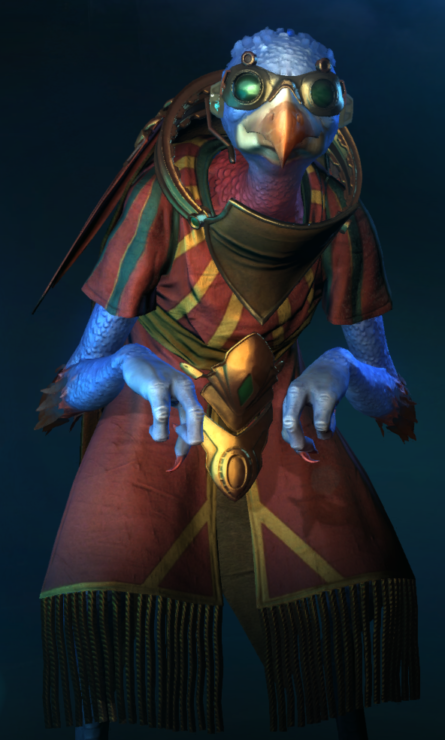 The reimagining of Master of Orion looks fantastic thus far, lots of great small details. 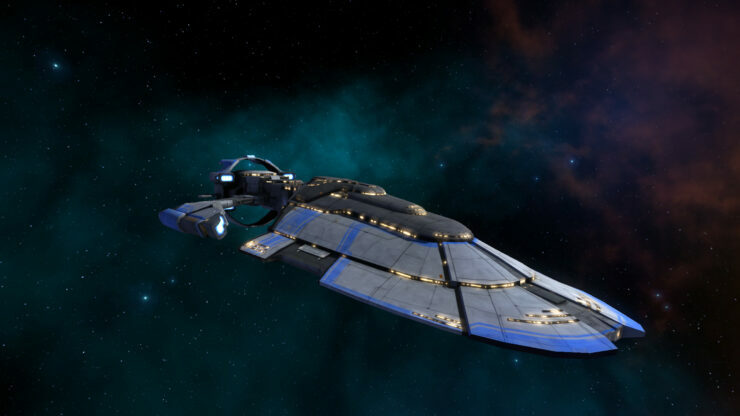 Wargaming.net and NGD Studios are taking great care to bring back Master of Orion with all the classic elements we love with appropriate evolutions that should prove to improve the originals in ways that the original players should be able to appreciate. They also wish to update the game with great cinematic’s, gorgeous graphics with voice acting for nearly all interactions. And of course, they wish to bring a more accessible interface so to appeal to a broader audience, those that might not go back and play the original two classics. They promise that this won’t detract from the complexity and sheer scale they want to recapture. The basic premise has remained the same, with five total paths to victory and the ability to advance across 75 different tech groups. The decision to lessen the amount of technology one can research was because the original was perhaps a bit too complex, over-reaching and just overwhelming. 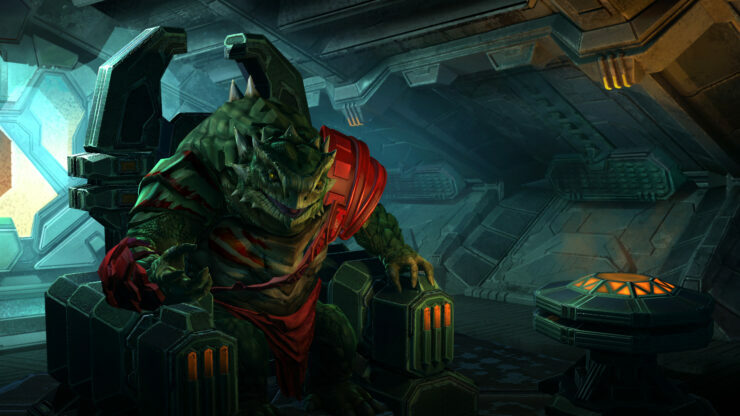 There’s still a wide swathe of different technologies to enjoy regardless, and it should still prove pleasing to veterans of Masters of Orion. That, and it should be far more accessible overall. There are even some back-end changes that help you to choose a path you want to take. You can, of course, search through the entire catalogue and then choose a technology you wish to have in the future, and the system will highlight everything needed to achieve that end goal for you. The two new victory conditions are through technology, where you unlock all technologies available to you and through excellence. The excellence victory condition is perhaps the most difficult to achieve. Once all ten races have been discovered, a galactic council will get formed, and whoever gets elected as the supreme leader will be the winner of the game. Diplomacy is still a large part of the game, as we should expect. 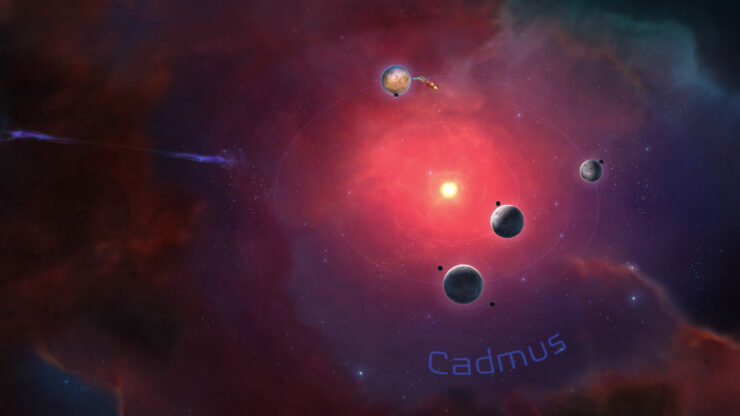 When navigating towards a new unit, a Starbase that can blockade routes into an empire, diplomacy was used to open up an open border to pass through. The sheer number of other non-highlighted diplomatic requests was staggering. 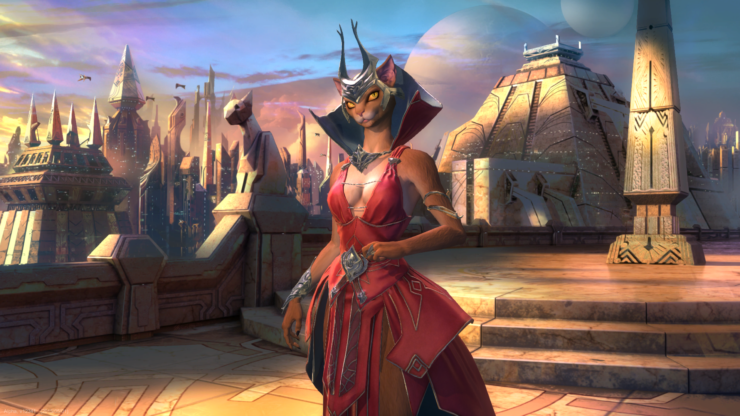 They won’t be cutting any corners in the new Master of Orion. More than that, they plan to increase the amount of randomly generated elements in the game. 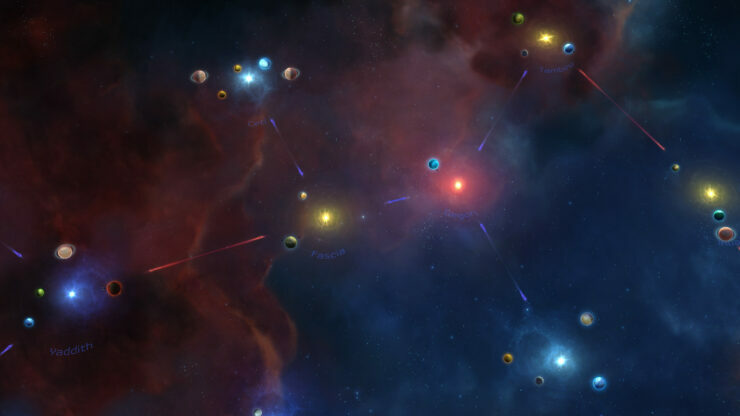 Planets themselves are all completely random within the universe. The size, gravity, mineral richness and livability are all factors that will differ from game to game. 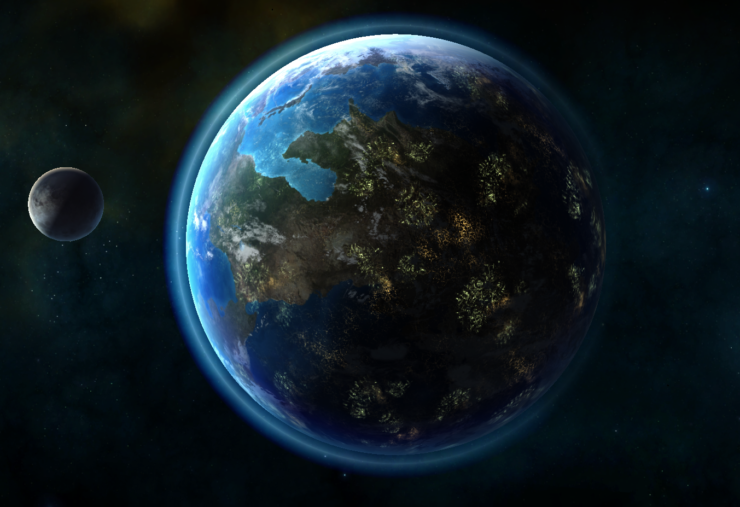 Master of Orion will also feature a procedurally generated cinematic system whenever you land on a planet. It changes based on what planet you’re landing on, who’s landing and what time of day. Things can be completely different, helping to truly pull you in. It’s all rather fascinating and a nice touch. The 4X gameplay we love is definitely coming back, and while it looks to be more accessible to the user, it also looks to retain the size and the scope of the original. All the minute control is there, and it’s not hard to find either. 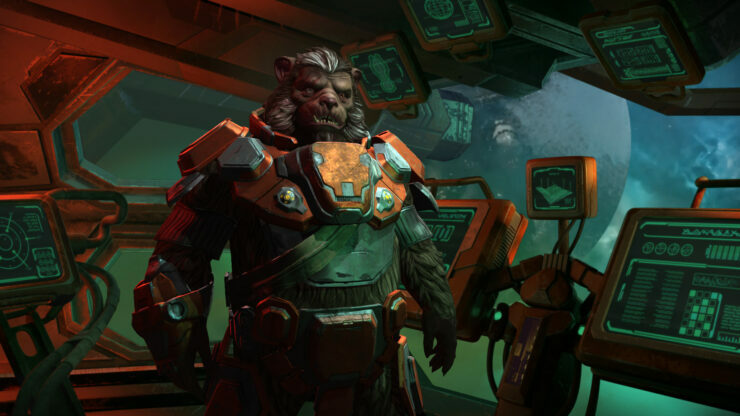 It’s not just window dressing, this looks to be on track to be a completely new game with roots in one of the finest 4X gaming franchises on the planet. Also, the sarcasm of the news briefs and the general humor from the characters has been increased, making for some very hilarious cut-scenes.